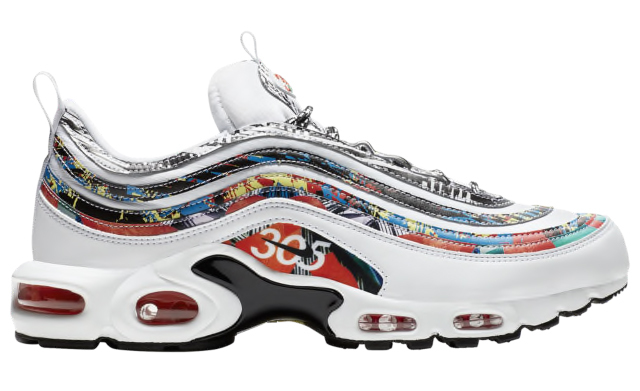 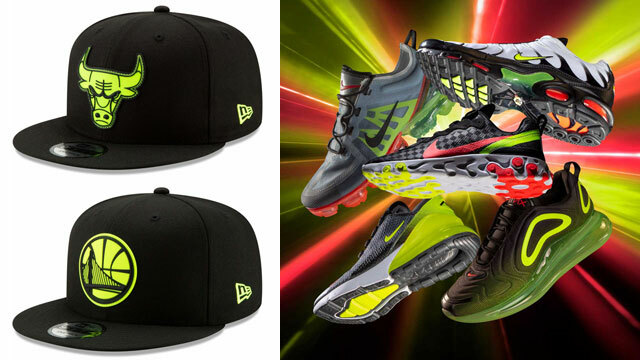 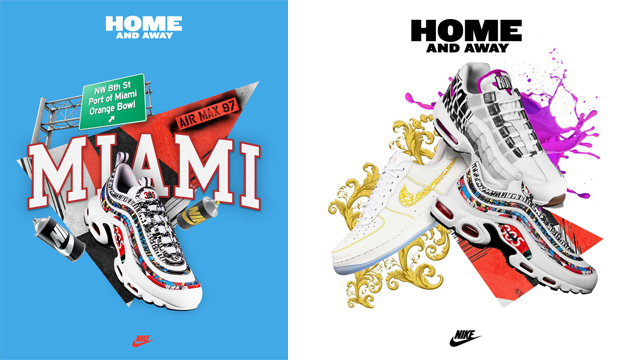 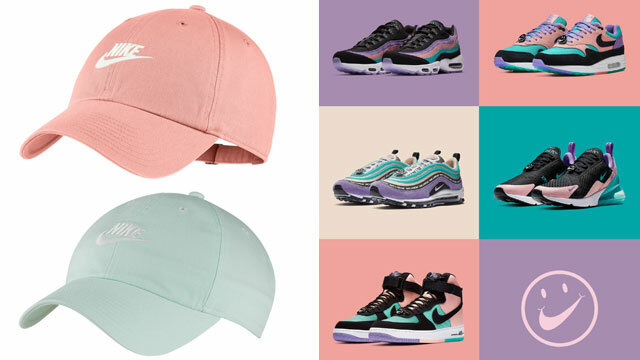 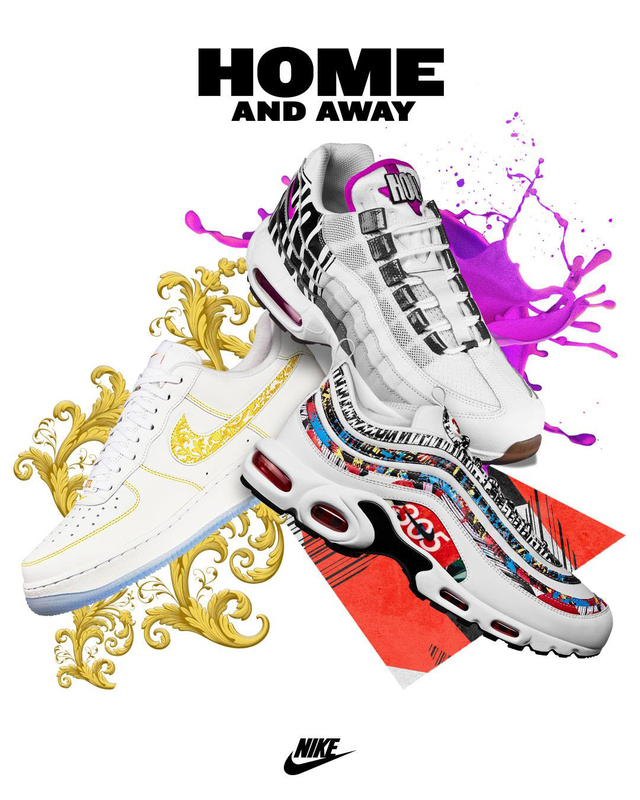 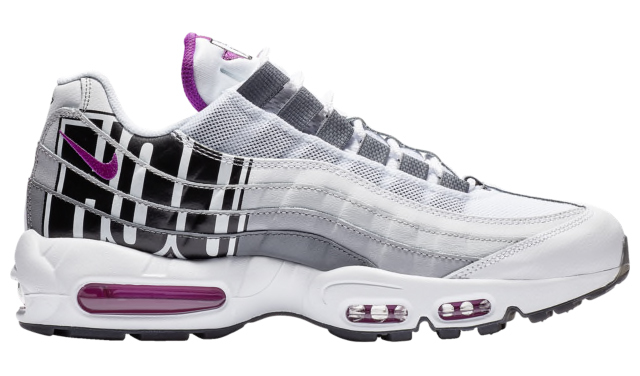 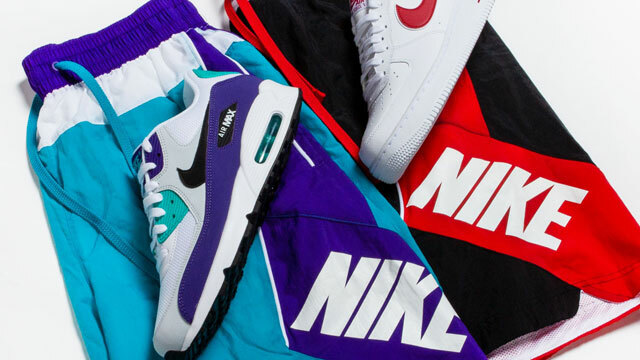 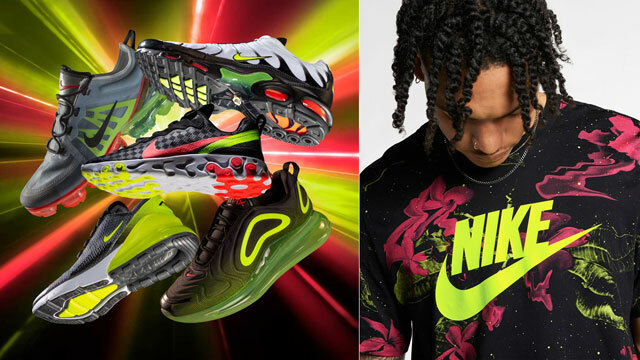 Nike Sportswear is paying tribute to three of sneaker culture’s top spots with the Nike “City Pride” Pack including shoes in honor of Atlanta, Miami and Houston. 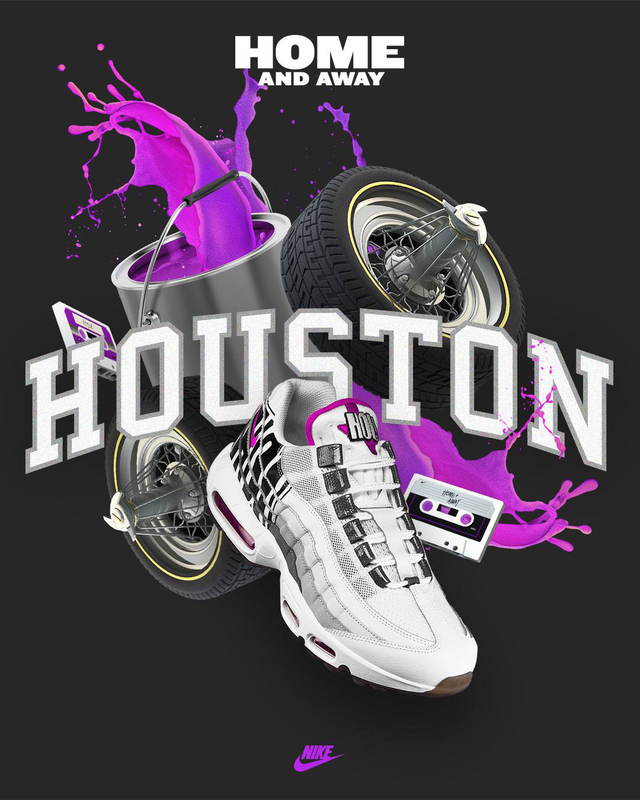 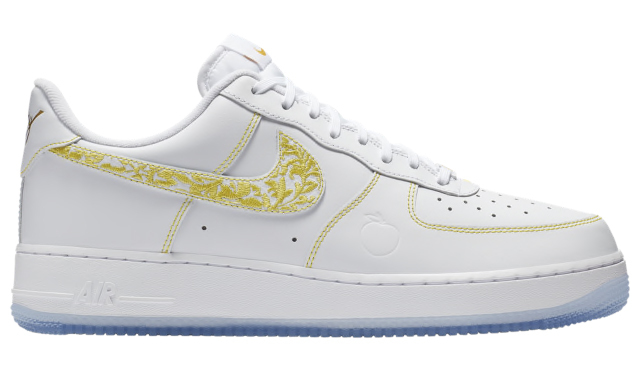 Inspired by each city with colors and graphics to match, included in the collection is the Nike Air Force 1 LV8 “Atlanta” in white and metallic gold complete with peach icon on the side, the Nike Air Max 95 “Houston” that’s packed with pops of purple, and the Nike Air Max 97 Plus “Miami” which features a South Beach spin plus 305 area code mixed in. 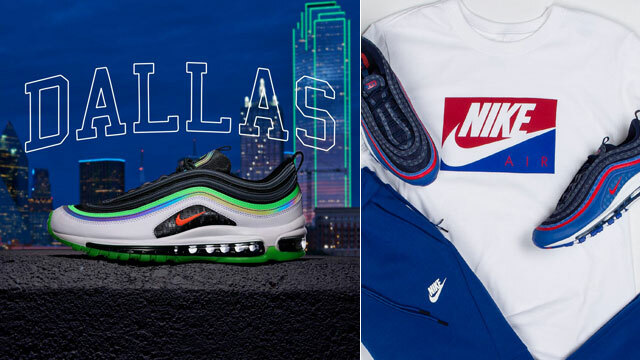 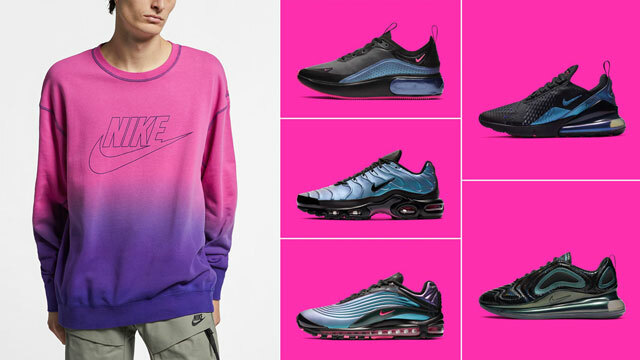 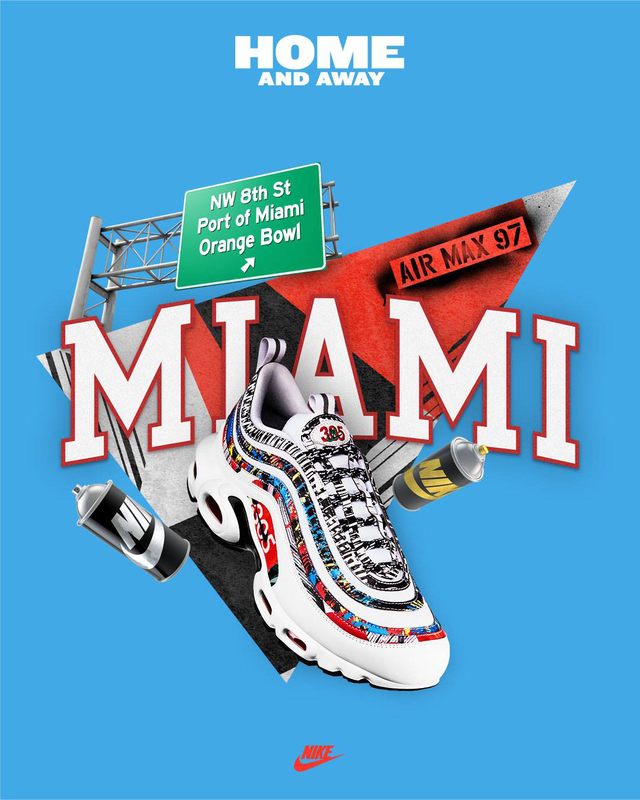 Rep your city and cop your kicks of choice by shopping the Nike Sportswear “City Pride” Pack through the retailers listed below.